Guitarshop Tour at TFOA || Europe's Finest Guitar Store! 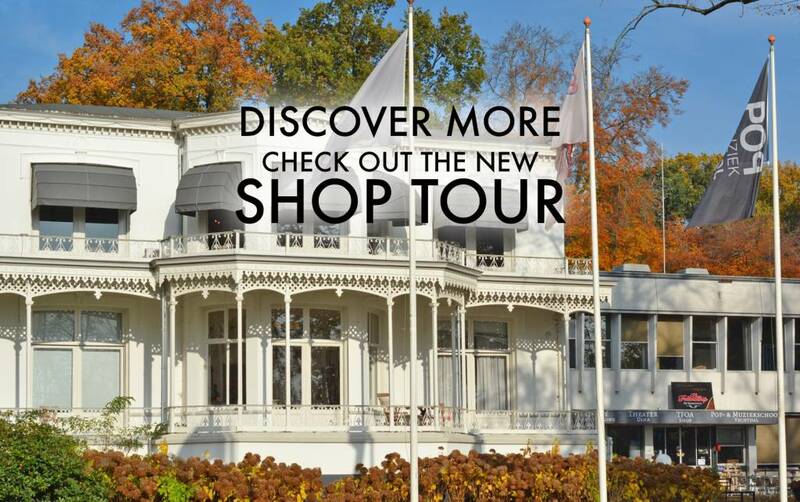 Let Coen take you on a trip through the TFOA-store on this tour through our building! Enjoy! Feel free to contact us for questions or inquirys, we look forward to seeing you in our store!